The Marquise de Pompadour was born in 1729. She had an artistic influence at the Louis XV’s French Royal Court where she promoted the arts and fashion. 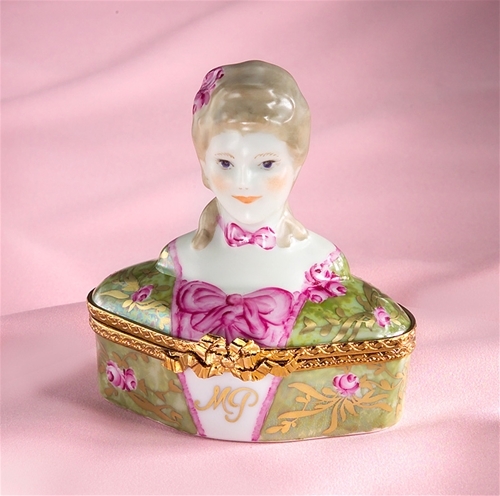 She helped to organize the Sevres porcelain factory which is still in existence today with its museum. 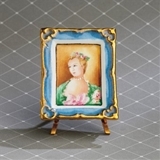 The Cottage ShopR is pleased to present the Limoges Marquise de Pompadour collection French hand painted Limoges porcelain boxes. 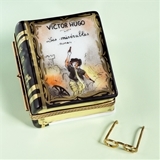 Each one of these boxes is made by our selected museum artists in the city of Limoges, France. 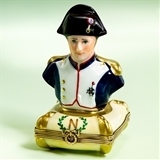 In some cases, commissioned sculptors create special white molds of porcelain- exclusive to the collection-. Each porcelain piece of this collection comes in an exquisite gift box with a certificate of authenticity. From Limoges, France.